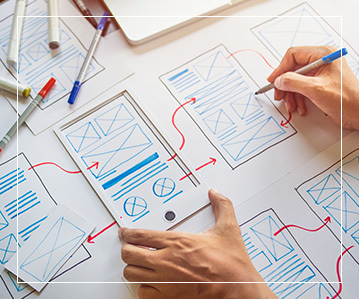 At iDigifi, we offer customised solutions by listening to our customers and adjusting our strategy to make sure our digital services work for them, their business and their customers. Rather than working to a one-size-fits-all standard, we adapt to the varying requirements and desires of our valued clients. One of our tailored services is customised POS integration, or point of sale integration. We also offer custom CRM development, as well as online order and booking solutions and third-party software integrations. For small to medium-sized businesses, we provide digital transformation, and for those companies going paperless, we also provide cloud solutions. 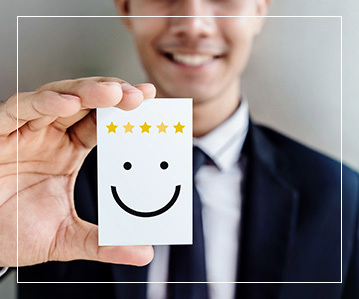 By ensuring that all of our services and strategies are personalised to suit the expectations of the individual businesses we work with, we produce high-quality results that always leave our customers satisfied.